The promotion of good governance dictates the involvement of a country’s citizenry in the running of the affairs of state. It also calls for openness, direct and indirect consultations in the decision making process, as well as the free will to elect representatives. Often and again, attention appears to be focused more on the operations of government, especially the three arms – executive, judiciary and legislature. Fair enough, much cannot be achieved in the promotion of the pillars of democracy if those who execute government policies, or those who make laws – including those who interpret such laws, do not move in tandem with what is expected of them. The point must be clear, that all those institutions are interrelated, with one or two not operating fully without the other if we are to talk about real democracy. 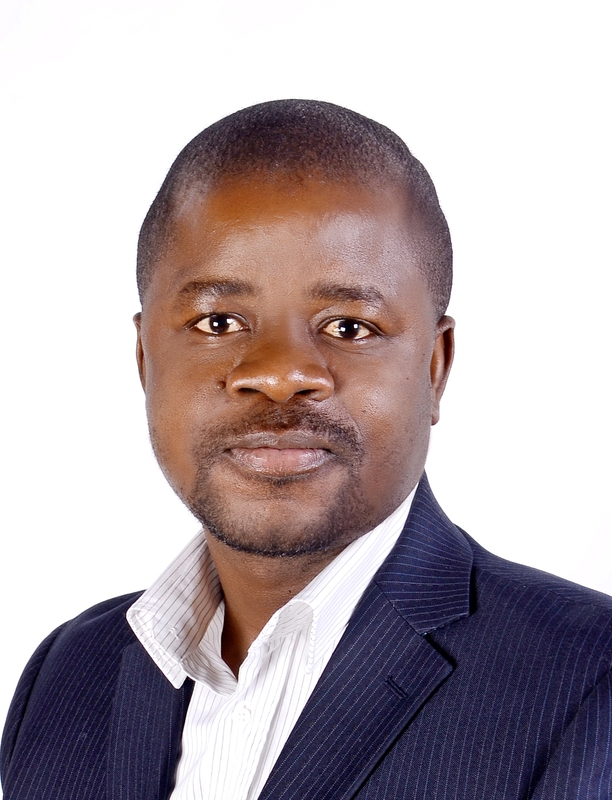 For instance, it is in line with the dictates of openness, transparency and the need for a participatory type of government that Sierra Leone’s parliament enacted laws on local governance, free access to public held information, and the fight against graft. Take the Local Government Act 2004 as a case in point. It provides for the decentralization and devolution of functions, powers and services through community participation especially at the local level. As provisions in the Act state, the councils shall be generally responsible for promoting the development of the locality and the welfare of the people in the locality with the resources at their disposal and with such resources and capacity as they can mobilize from the central government and its agencies, national and international organizations, and the private sector. Specifically, subsection (2)(c) of Section 20 gives the councils the responsibility of initiating and maintaining programmes for the development of basic infrastructure and provision of works and services in their localities. 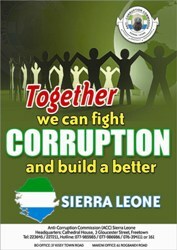 Sierra Leone has made steady progress when it comes to debating government openness. The government of President Koroma has even taken the bold step in enacting an access to public held information legislation, something previous regimes did find challenging to do. The Anti-Corruption Commission Act also calls for declaration of assets, which is a clear manifestation of the government’s openness and transparency. The Local Government Act is also clear on that, when it comes to issues of openness. However, whilst it is encouraging to expect much from central government when it comes to openness and more particularly in promoting the pillars of good governance, there also, is the need to look at this crucial concept beyond the margins of what government does. There are other key players such as the media and civil rights groups. It is believed, that there are underrepresented actors who “are handicapped by a range of factors, including a lack of appropriate forums to promote dialogue and information sharing…”, thus the intervention of rights groups to fill that gap. Civil society groups therefore serve as a link between state actors and those underrepresented actors. 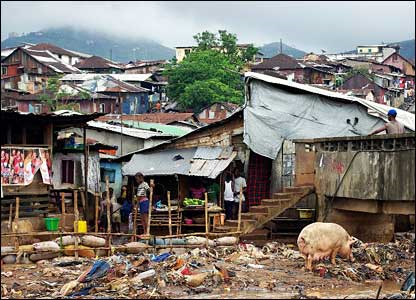 We have seen how, for example in Sierra Leone, these rights groups receive donor funds on behalf of the people. But the big question is how much have they accounted for, with respect to what they have been doing and what they continue to receive in the name of ‘the people’? Generally, they are seen as lead advocates when it comes to government openness. But the degree to which they are open needs a national viewing. How do they account to the ‘people’ on whose behalf they claim to be acting? Until we begin to also ask questions as regards their operations, it only would appear as though rights groups are using the call for openness in government activities with the proclivity of keeping their activities away from public scrutiny. Giving a picture of who collected what and how such was spent, for instance during the Ebola fight, by our rights groups can be a starter. Promoting the pillars of democracy and good governance is something we should not push to government alone. Those leading such an advocacy should also play by the rules.